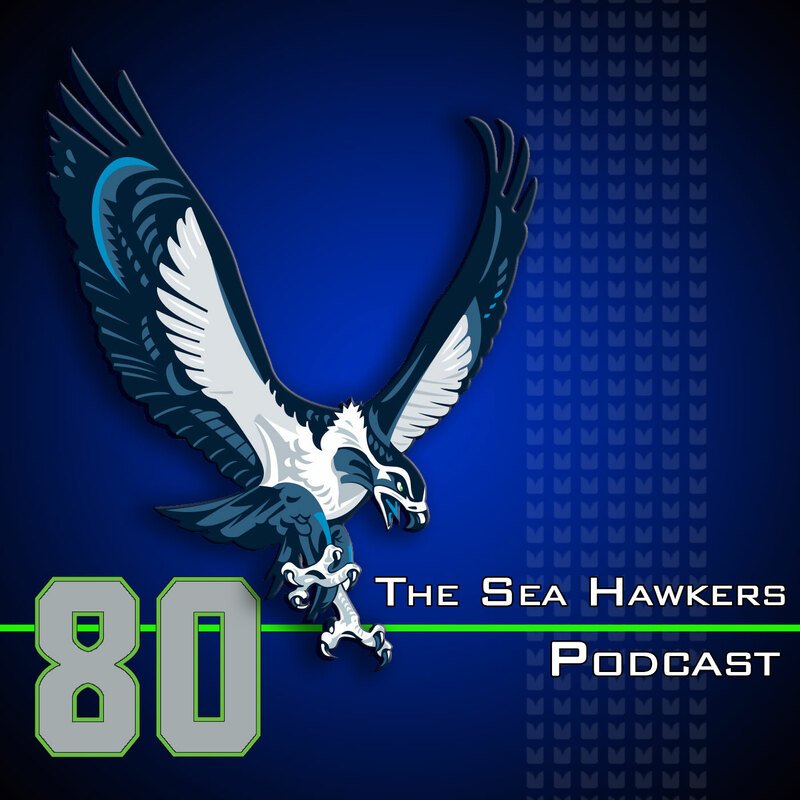 Twenty years after Steve Largent goes into the Hall of Fame, we record our 80th show. However, the biggest news of the week is Russell Wilson has signed a four-year extension with the Seahawks and we talk about what that means for the salary cap and the team's ability to sign other players. Bobby Wagner signed not long after we recorded the show on Saturday and now we wait to see what might happen with Kam Chancellor holding out. Adam talks about why Kam holding out feels a bit different than Michael Bennet wanting more money. Jess Root, senior/managing editor of Revenge of the Birds, joins us to talk about the Arizona Cardinals offseason. Apart from the season following their 2009 Super Bowl, he says he can't remember a season he's been more excited about as a Cards fan. After the break, we get into some emails, Adam goes off on his internet service provider, while Brandan struggles with understanding why a local radio host, just one week ago, would suggest Russell Wilson would be on his way out of Seattle. Better at life honors go out to Jets fans for their trolling of the Patriots and Jermaine Kearse for his work with his new foundation that helps kids of military families.